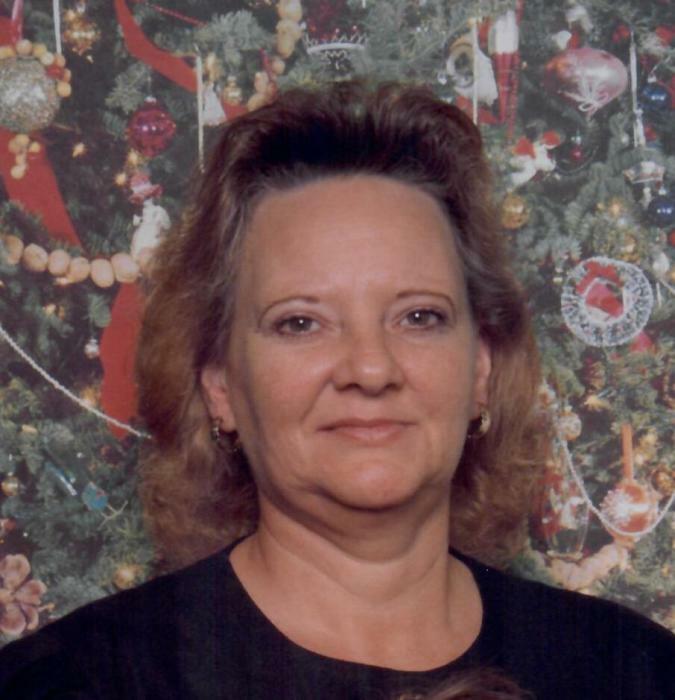 Sharon A. Martin, age 61, passed away on Friday, July 6, 2018 at Marshall Medical Center in Lewisburg, TN. She was born on April 13, 1957 in Marshall County to the late Willie Andy Wright and Mary Ann Eakes Pruitt, who survives. Ms. Martin's favorite past time was cooking. Sharon was preceded in death by her father Willie Andy Wright and her husband Randy Martin. She is survived by her mother Mary Ann Pruitt, Shelbyville; three daughters, Lydia Dawn Wright, Lewisburg, Tammy Twan Prentice, Lewisburg; Tela Ann Richardson, Chapel Hill; brother Robert Earl Brown, Lewisburg; sister Pamela Sue McCool, Lewisburg; four grandchildren and seven great-grandchildren. Visitation with the family will be on Monday, July 9, 2018 from 4:00 pm until 8:00 pm in the chapel of Bills-McGaugh & Hamilton Funeral Home. The funeral service will be on Tuesday, July 10, 2018 at 2:00 pm in the chapel with burial in Round Hill Cemetery in Belfast, TN. Brother Wade West and Brother Phil Shephard will be officiating. Pallbearers are Joel Jones, Bo Jones, Elias Espejo, Jim Williams, Kevin Williams, Josh Wells, and Bradley McDonald.